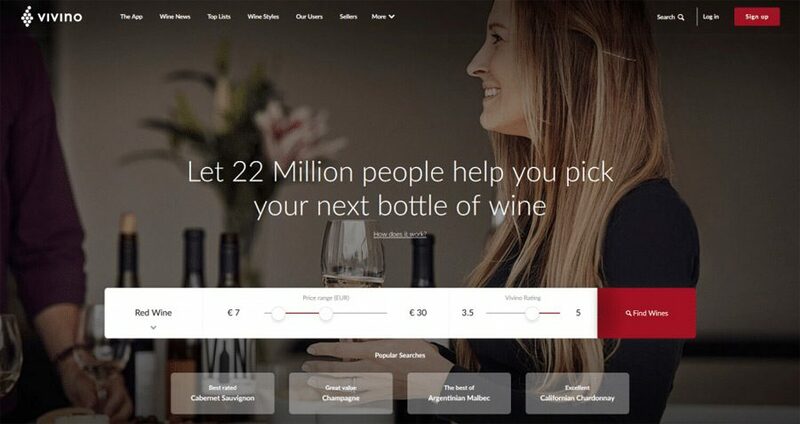 A lot of people ask us “How good is the wine?” The answer is often subjective so we thought we’d try to find a more objective method … Enter Vivino and their wine rating system. Vivino is the world’s most popular wine community and most downloaded..
Lebanese wine tradition dates back 5,000 years, when the ancient inhabitants of Lebanon, the Phoenicians, first began tending vineyards. 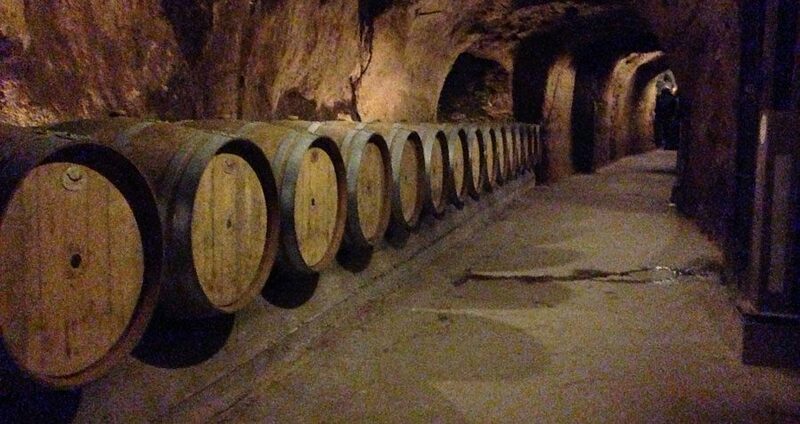 The Phoenicians exported wine to ancient Egypt, Rome, Greece and Carthage; introducing the world to viticulture and..